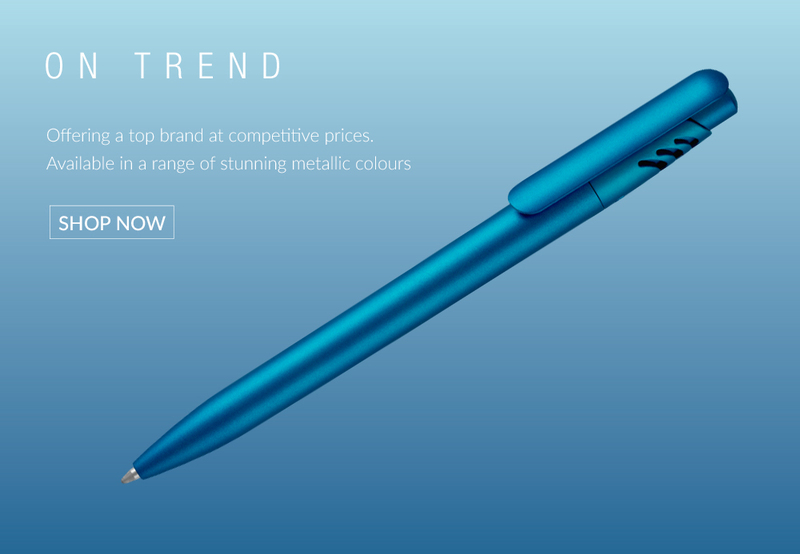 A designer ballpoint pen is the ultimate in writing convenience, ready to go with a twist or click, reliable and dependable on always your side. Our Pierre Cardin ballpoint pens are designed from the ground up to offer the perfect marriage of pleasing aesthetics, precision manufacturing and simple usability. 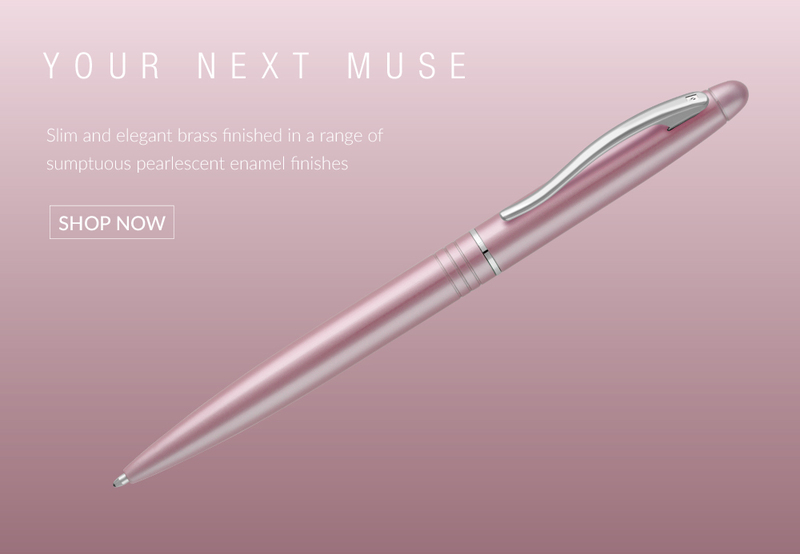 Each Pierre Cardin ball pen can be personalised with your own message. 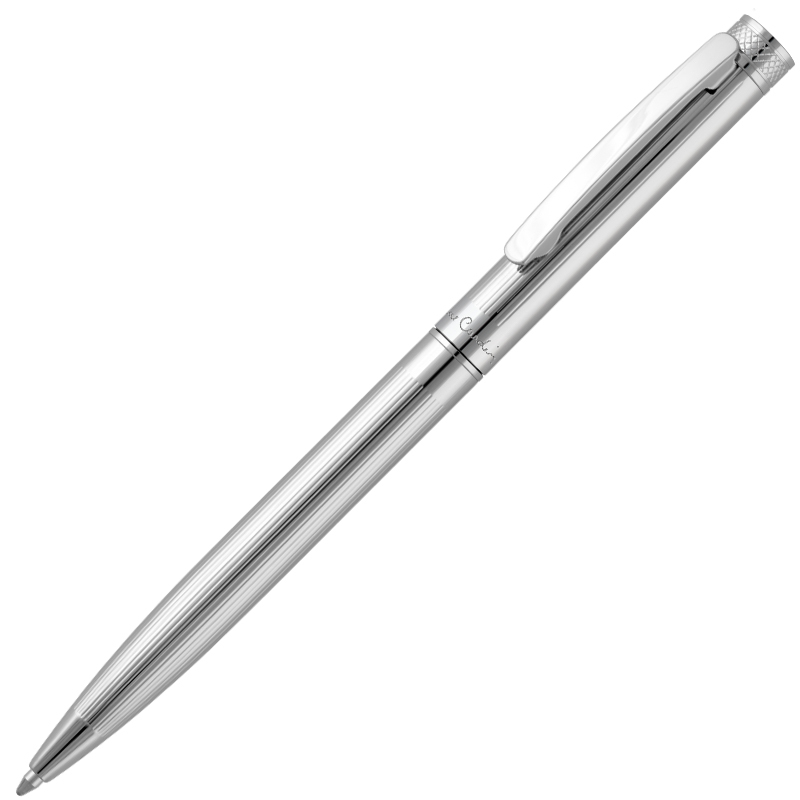 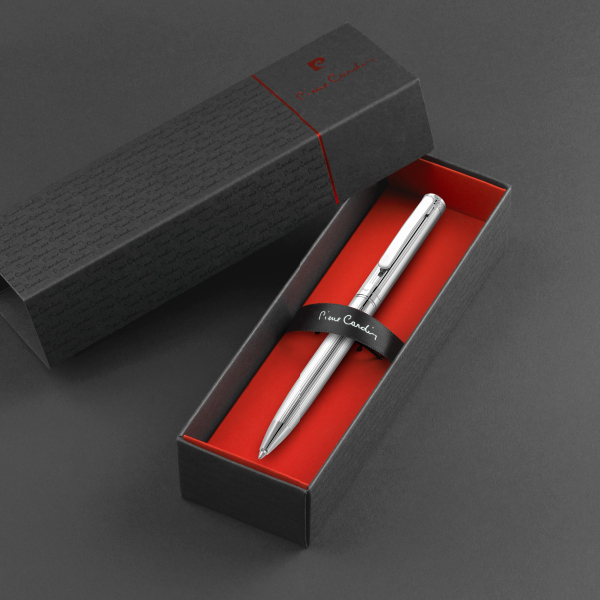 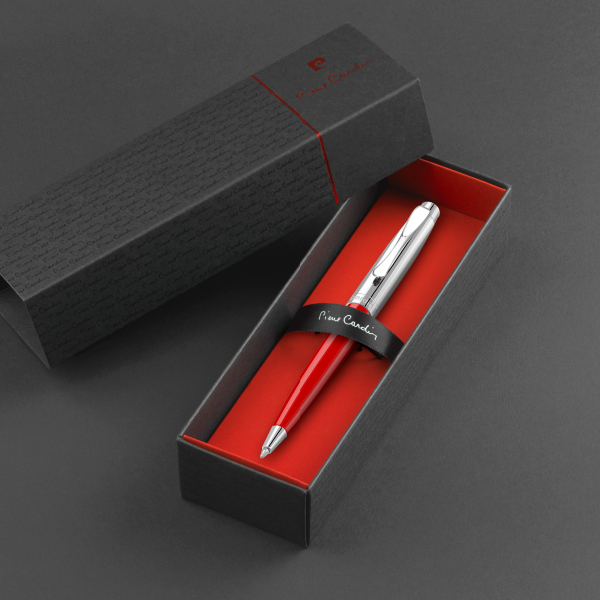 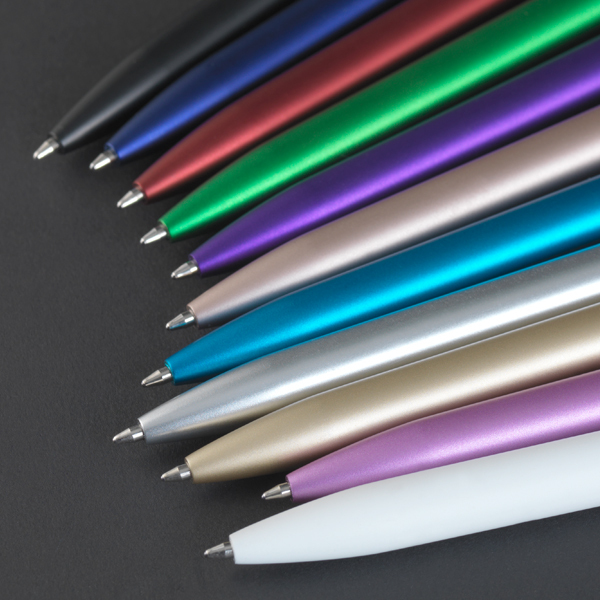 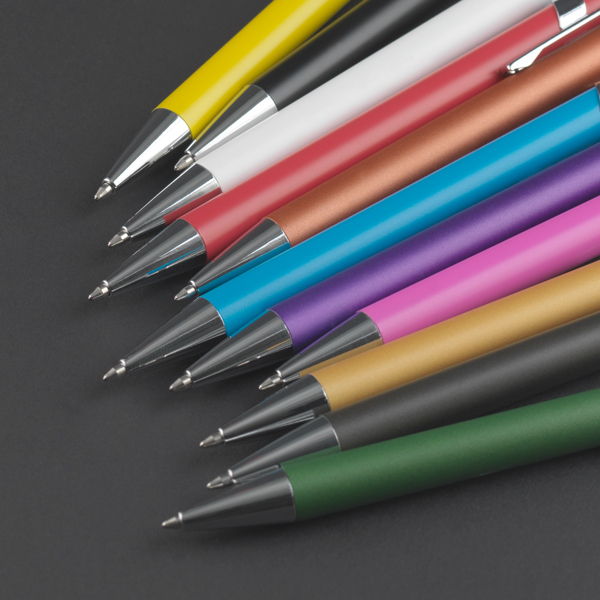 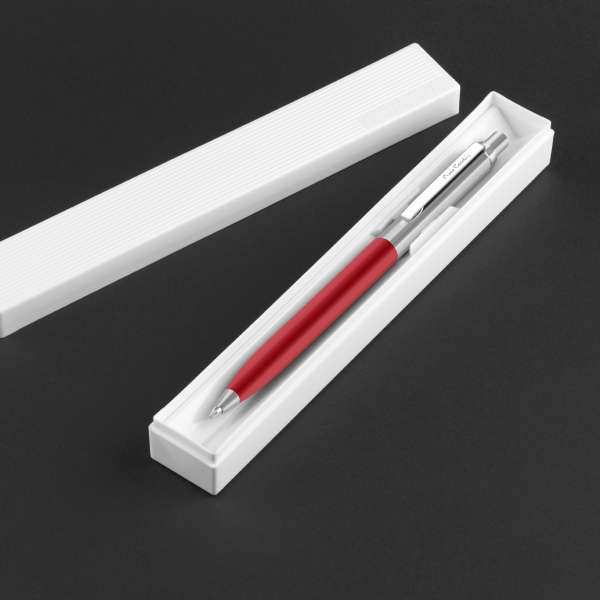 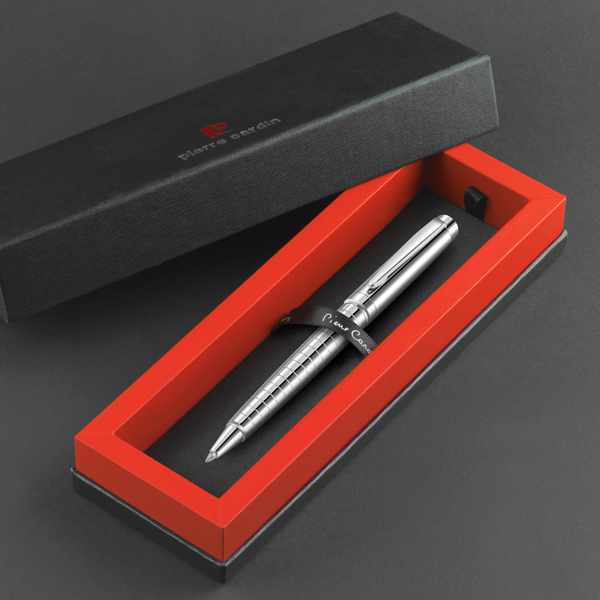 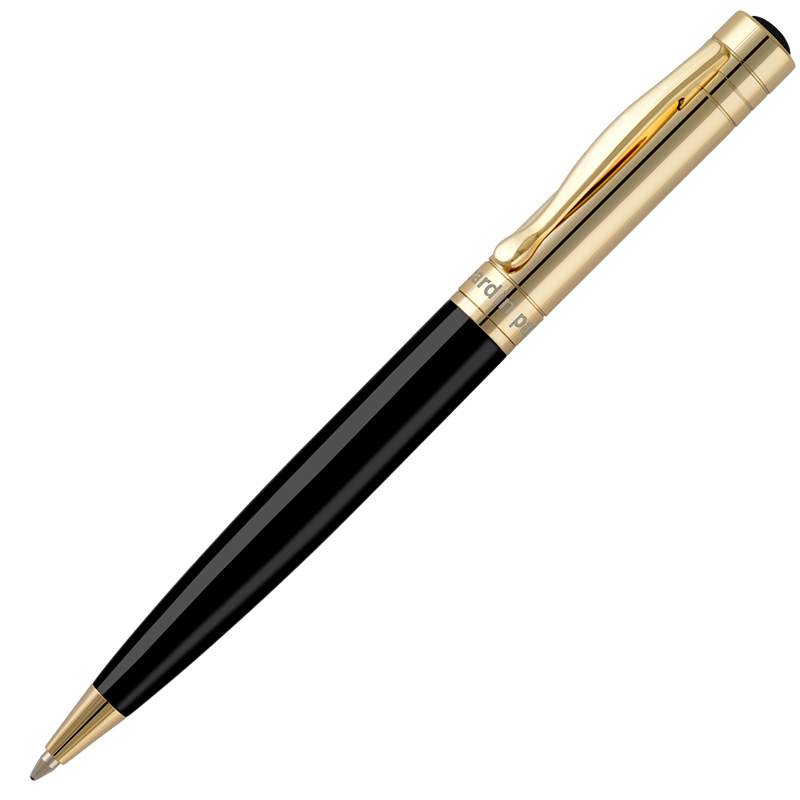 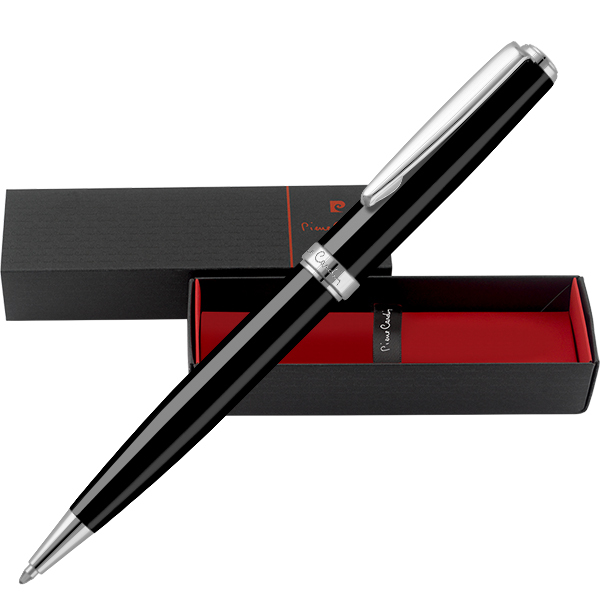 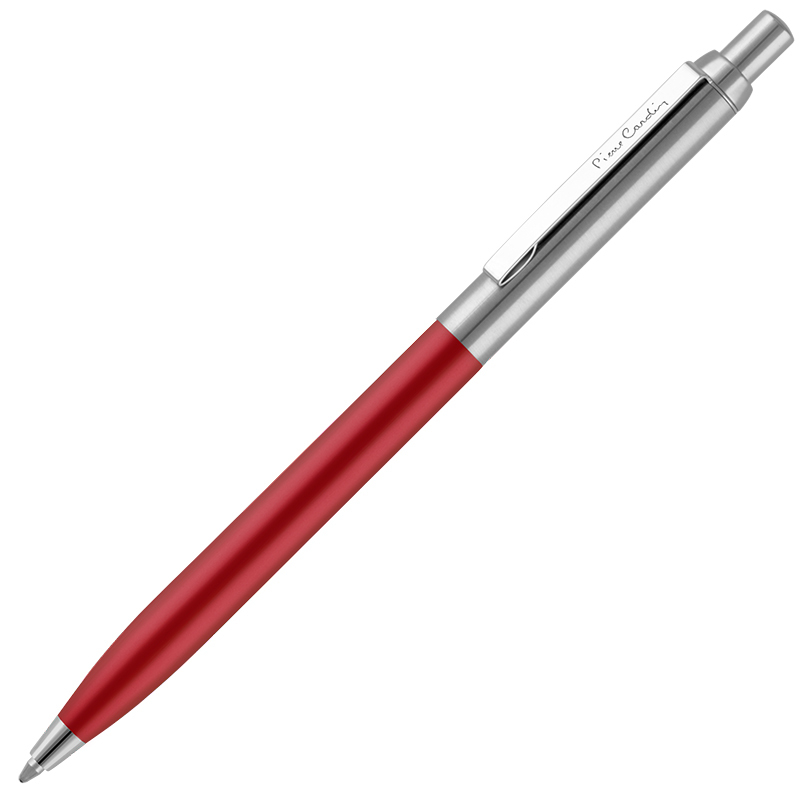 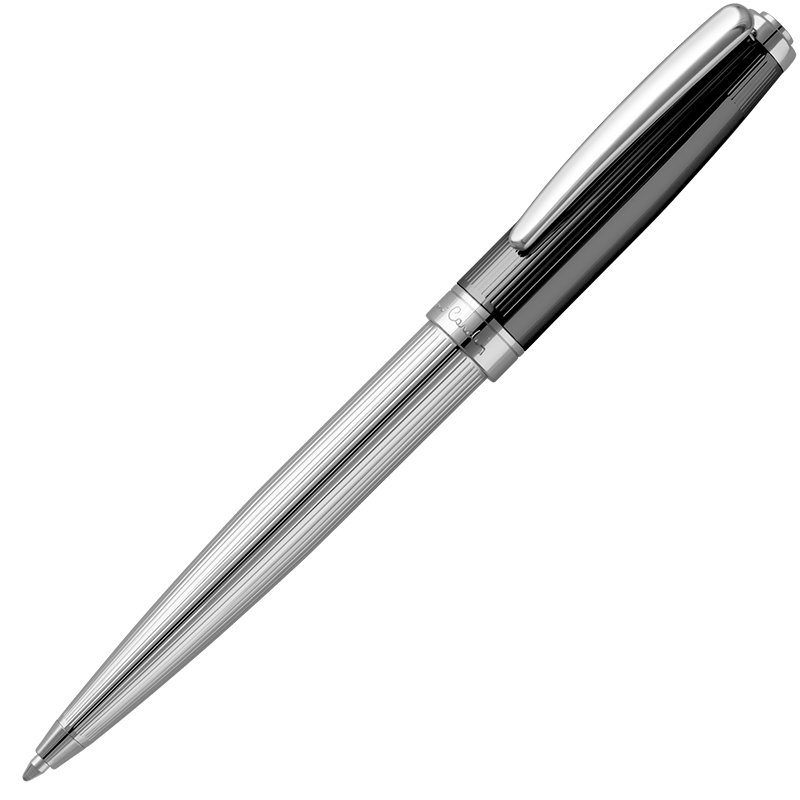 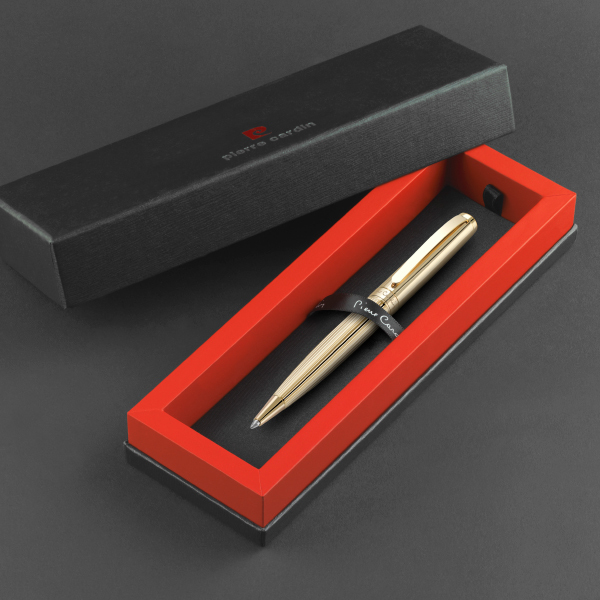 Our laser engraved Pierre Cardin ballpoint pens make fantastic personalised gifts.